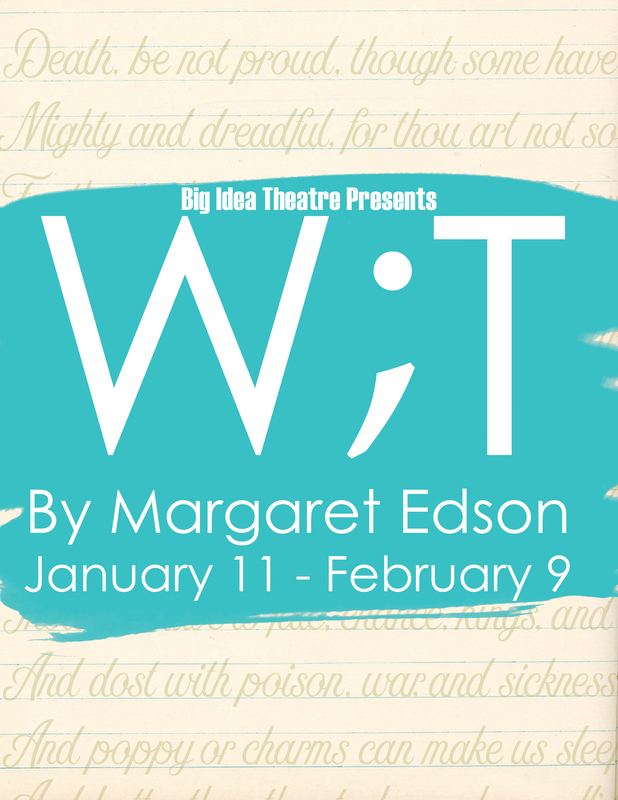 Big Idea Theatre believes in the power of stories. Whether they are sad or funny, whimsical or bittersweet, romantic or heartbreaking, our stories are what are most important to us. These seven stories are about how we as people deal with loss, with change, with our sense of self, and even with our own mortality. Most are premiering for the first time on a Sacramento stage. Some are back to inspire our community again. One very special piece is a world premiere by a new and local voice. 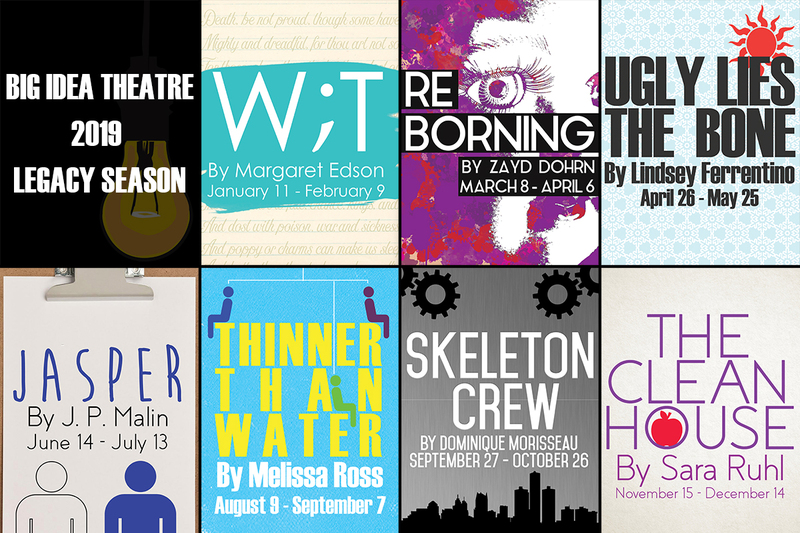 Our company believes this season lives up to the “Big Idea” of creating art that is new and exciting and we are elated to share these stories with you. After the curtain falls, we are remembered for the stories we tell, and that is what builds our LEGACY. Art and life become disturbingly interchangeable when a sculptor of baby dolls meets a woman desperate to recreate the past. 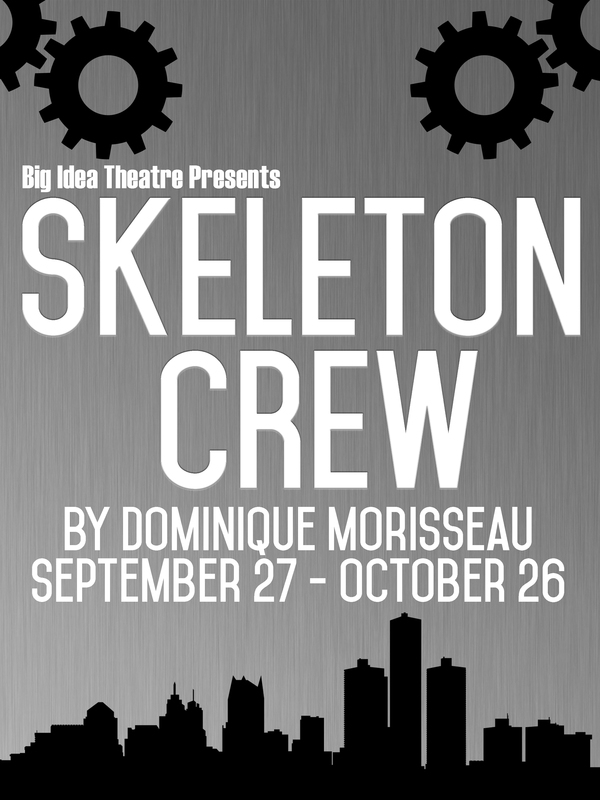 This dark comedy takes an unsettling look at work, latex, and the power of creation. Newly discharged soldier Jess has finally returned to her Florida hometown. She brings with her not only vivid memories of Afghanistan, but painful burns that have left her physically and emotionally scarred. Jess soon realizes that things at home have changed even more than she has. Through the use of virtual reality video game therapy, she builds a breathtaking new world where she can escape her pain. As Jess advances farther in the game, she begins to restore her relationships, her life, and, slowly, herself. Clarence is having a hard time. His career is in shambles, his love life has crumbled, and he’s been court ordered into psychotherapy to confront the source of his problems– his rambunctious imaginary friend, Jasper. But when the pair meets two women with an unusual relationship of their own, Jasper is forced to grapple with the reality of his unreal existence, and Clarence faces a choice between his best friend and his own future. 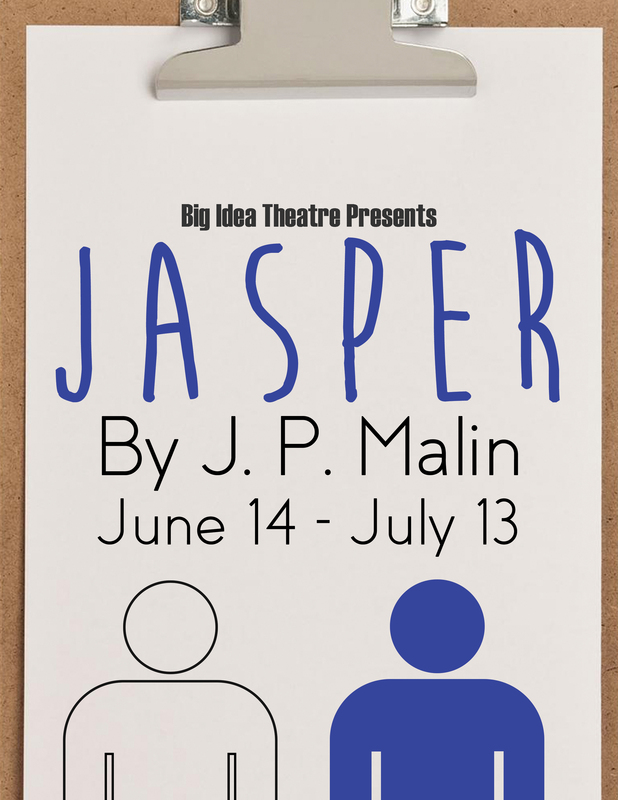 Physical comedy and irreverent repartee abound in JASPER, a warm hearted romantic-bromantic comedy about how we define our identities though our connections to the people we love. 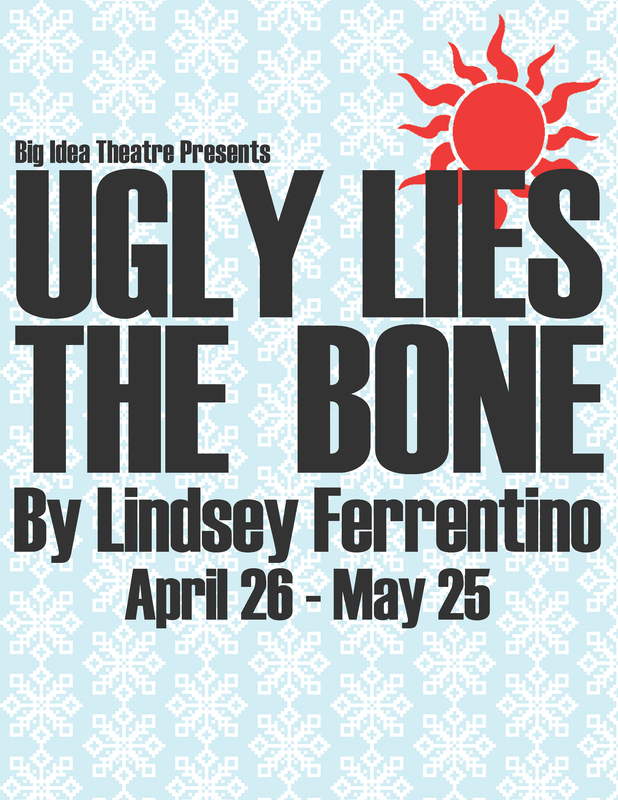 A world premiere work by a Sacramento playwright. When their father falls ill, three estranged half-siblings reunite. As the world around them crumbles, they argue with each other and with everyone around them in a desperate struggle to do the right thing and mend their rapidly deteriorating lives. 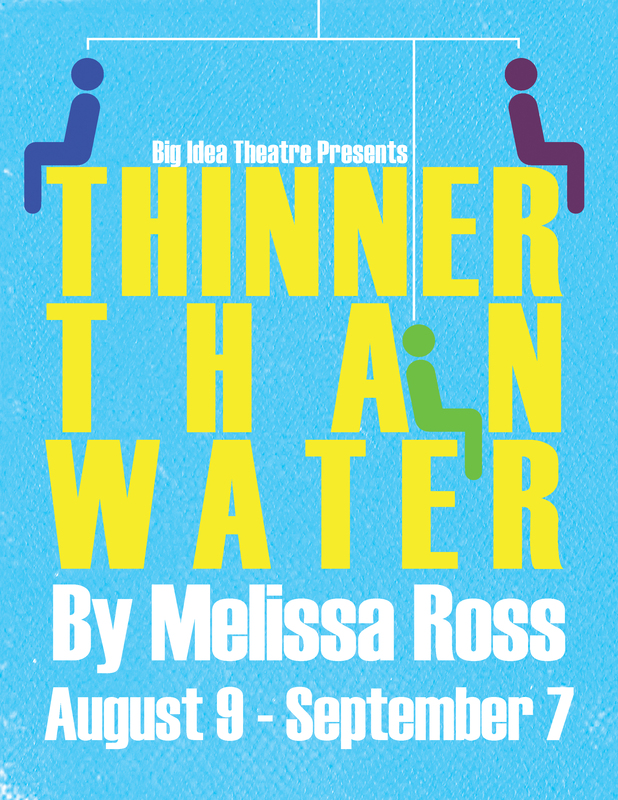 THINNER THAN WATER is a blood-raw, wicked comedy-drama about fighting through the thick and thin of family. 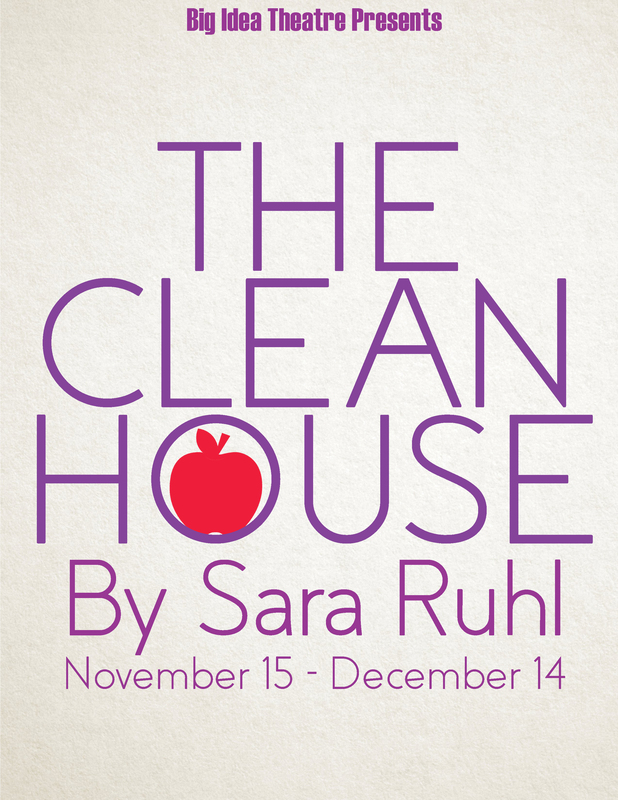 A romantic comedy about loss, love, change and redemption, The Clean House is both whimsical and touching. A serious career-oriented doctor, Lane, has hired a quirky Brazilian maid. The only problem is that the maid, Matilde, hates to clean. Instead, she longs to be a comedienne. Lane is deserted by her husband, Charles, who leaves her for his mistress, Ana, a passionate, older Brazilian woman upon whom he recently performed a mastectomy. 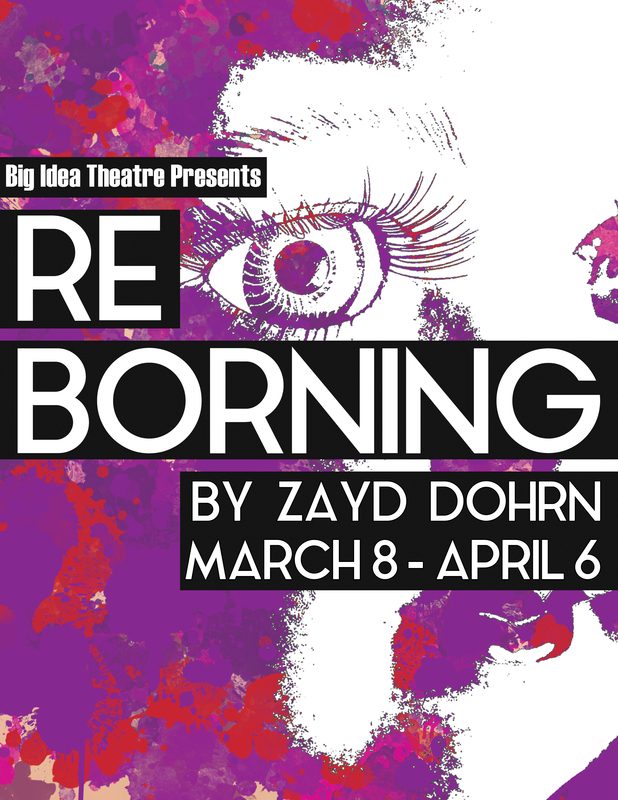 Sarah Ruhl’s enchanting play reminds us that there is humor and beauty in life’s most unlikely messes.